A Personal Protection Order, more commonly known as a PPO, constitutes an action between citizens. However, a person in violation of a PPO is subject to criminal penalties, including arrest without warrant. The parties involved in a PPO action are called petitioner and respondent. The petitioner is the party seeking the protection of the PPO and the respondent is the party against whom the PPO is sought. There are two distinct types of Personal Protection Orders or PPOs. Each one is based on the relationship between the parties involved. First, there is a Domestic PPO. This type of PPO applies if the respondent is a (i) current/former spouse, (ii) current/former dating relationship, (iii) current/former resident of your household, or (iv) you have a child in common. 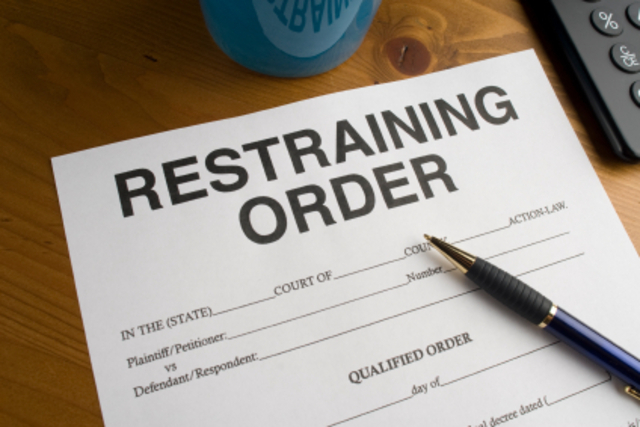 The second type of PPO is a Non-Domestic Stalking PPO. This type of PPO applies to stalking/harassment situations regardless of the relationship between the parties. A court may issue a PPO after notice to the alleged offender and a hearing is held to determine whether a PPO is warranted under the circumstances. However, in some circumstances a PPO may be issued without notice to the alleged offender. This is called an Ex Parte PPO. The judge must issue a PPO if it is clear from the facts and circumstances that immediate and irreparable harm would result from the delay necessary to effectuate appropriate service on the respondent. An Ex Parte PPO is effective when it is signed by the judge and is immediately enforceable whether or not the respondent has received notice of the Order. Once issued, a PPO is valid for a minimum duration of 182 days. If an Ex Parte PPO has been issued against you, there is a very short period of time in which you can object to the PPO and ask the court to set aside or terminate the PPO. It is important to contact an attorney at Kizy Law immediately to ensure that your rights are preserved. Additionally, if you receive notice of a PPO hearing, it is important to contact an attorney and have aggressive, experienced, professional representation at your hearing. The petitioner may have private counsel and/or a prosecutor representing his or her interests. You must also have competent representation to protect your rights! Many people choose not to fight a PPO only to find out later that there may be severe consequences. For example, you may no longer have the right to purchase firearms or possess any firearms you currently own, including firearms used for hunting/sport. For certain types of employment (including corrections officers and police officers), your employer will be notified of the PPO. Additionally, you may be prohibited from entering onto certain premises which could affect employment and recreation. It is possible to prevent the issuance of a PPO or to terminate an existing PPO, but you must contact an attorney immediately before your time runs out! Call us today at 248-662-5499 for your free consultation.